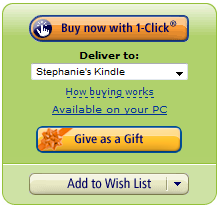 Amazon has a handy featured called “Give as a Gift” which you can use to send someone a Kindle book via email. For authors, this can be quite handy for book promotion purposes. 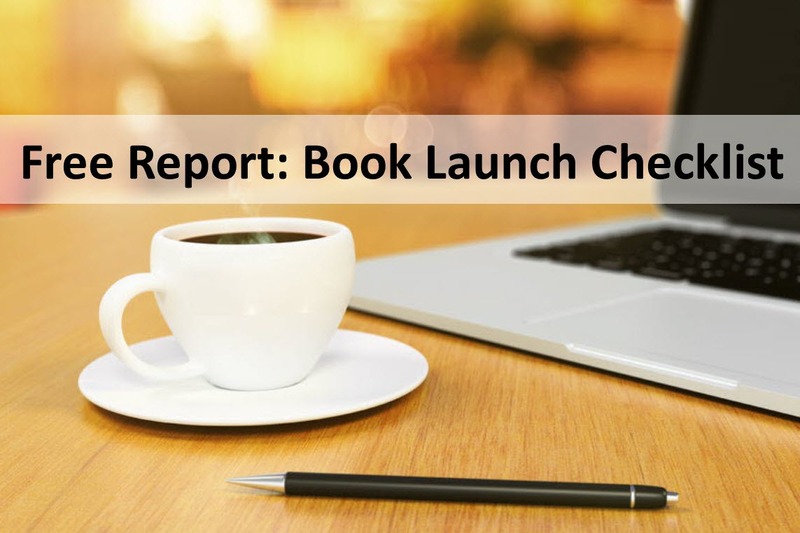 If you can drive more sales to your Kindle edition by getting others to give it as a gift, the rank for your book’s sales page will improve and will ultimately lead to more visibility on Amazon, thus increasing your overall sales. For example, let’s say you agree to speak at an event or conference and then ask the event host if they would be willing to give attendees a copy of your book in Kindle format. They agree to give a copy to all 100 attendees. The host would then go to Amazon and use the Give as a Gift feature, which will allow them to email a redemption code to each attendee, one at a time. Their attendees get a bonus, while you gain new readers, increase your sales, and improve your overall sales rank on Amazon! Yep, it really is that simple. And we are using this feature to give away bonus books to the first 50 who register for the Nonfiction Writers Conference! Check it out here!